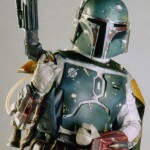 At the Hasbro Toy Fair 2013 Event presentation, they showed off a Star Wars Black Series Boba Fett. There will also be a San Diego Comic-Con 2013 version with Han Solo in Carbonite. Expect pics shortly from the Hasbro Event showroom. These definitely will hurt my wallet. 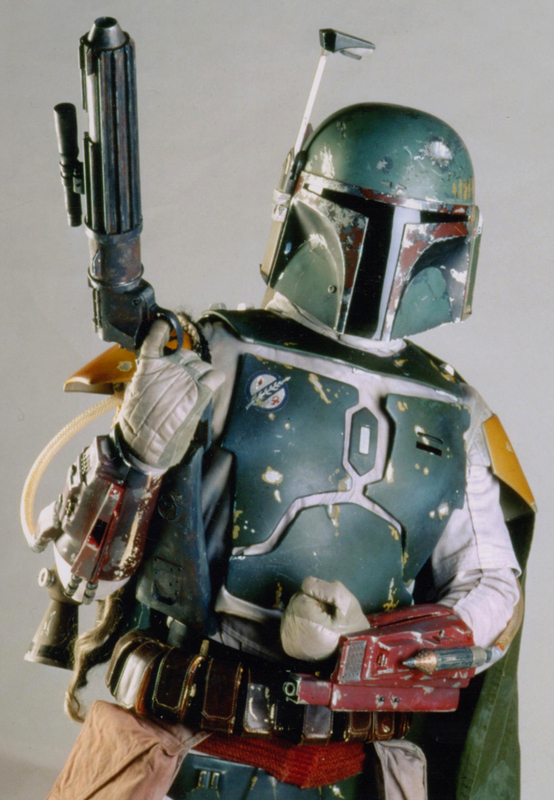 As cool as the Han in carbonite will be, I'll wait and just get the retail version of Boba. Then most likely Han and Chewy when their eventually made. I gotta bury my wallet miles away from here.